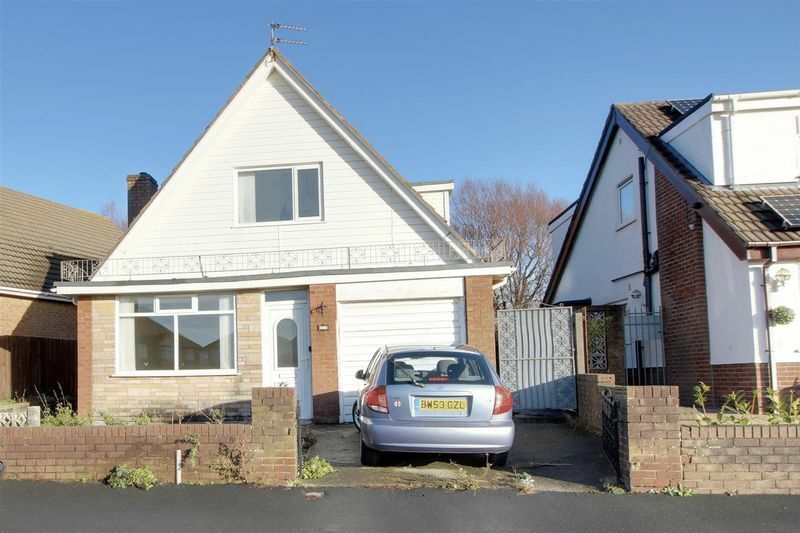 Greenco Property Group are delighted to present to the market this two bedroom, detached dorma bungalow in the sought after Bispham area of Blackpool. 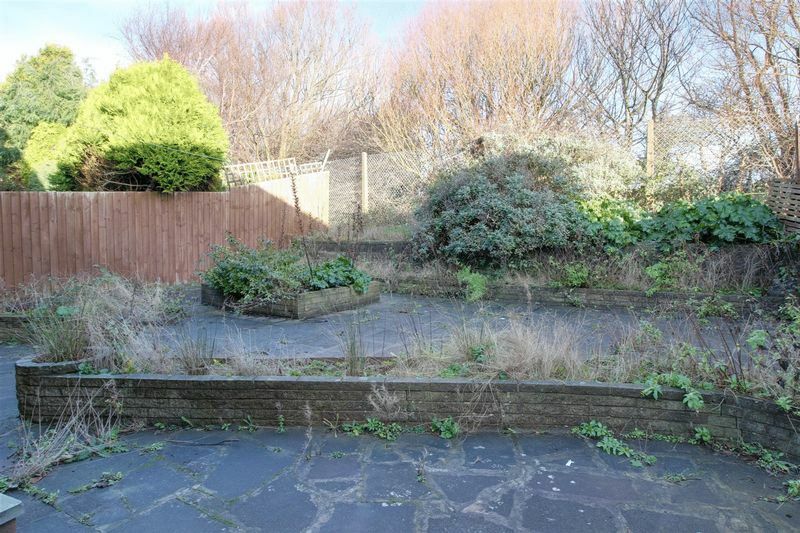 Although in need of some TLC, the property has lots of potential and is a fantastic opportunity that is not to be missed. In brief, the property comprises of a spacious lounge, large kitchen, two double bedrooms and stunning bathroom. PLEASE NOTE: Due to the nature of this sale there will be a purchaser fee of £3,600 payable on exchange. 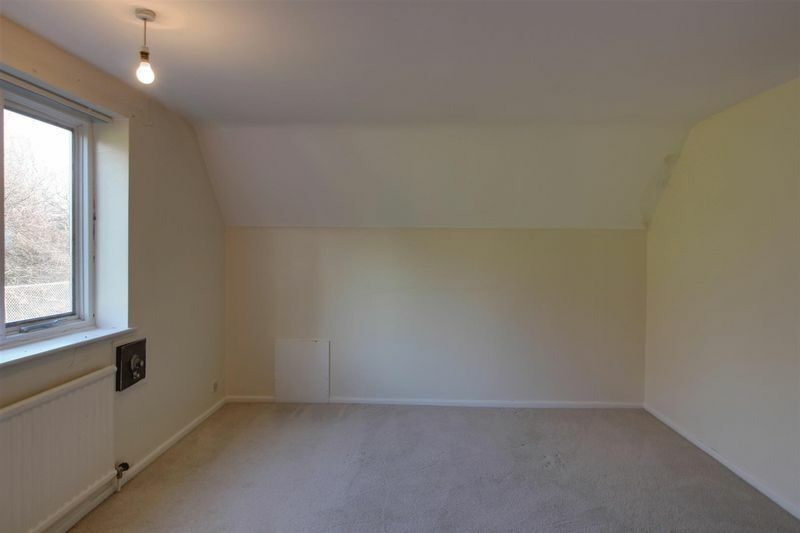 With UPVC double glazed windows overlooking the beautiful, green front aspect, stairs leading to the first floor, power points, central light fitting and telephone point. 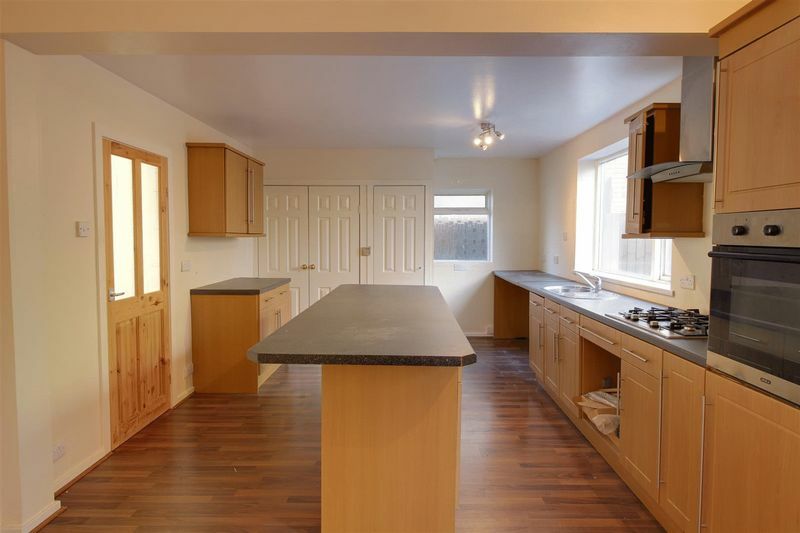 With a range of wooden wall and base units complete with a stainless steel sink and mixer tap, large central worktop complete with base units, two storage cupboards, one of which contains the Baxi boiler, double oven, laminate flooring, power points, French doors leading to the rear and double radiator. 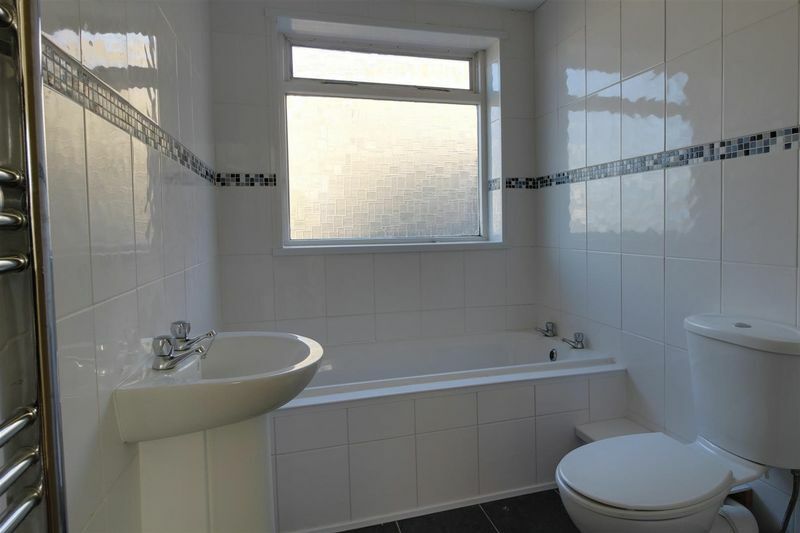 Comprising of pedestal wash hand basin, panelled bath, shower cubicle and toilet, tiling to the walls and floor, frosted double glazed window, extractor fan and central light fitting. 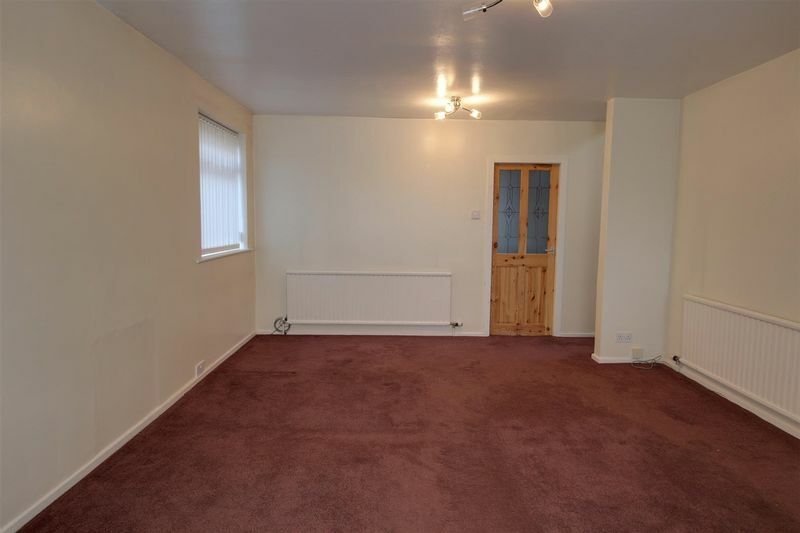 With double glazed windows overlooking the rear aspect, carpeted, double radiator, storage space and central light fitting. 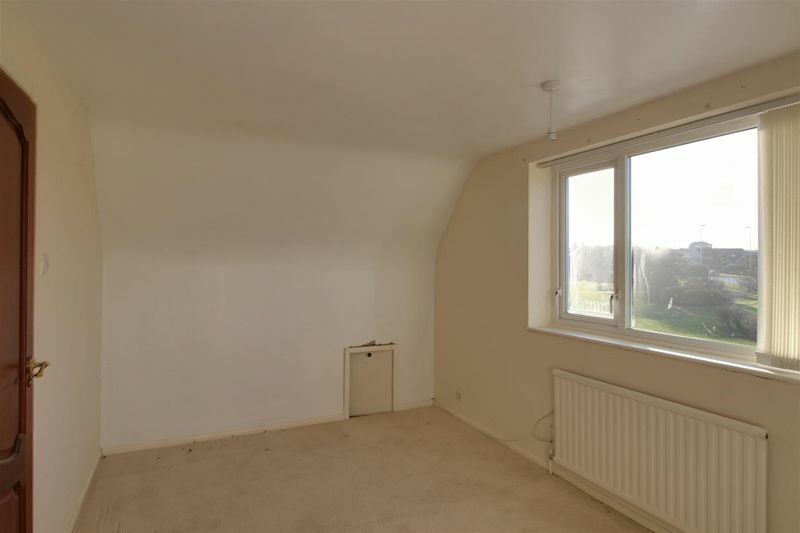 With double glazed window overlooking the front aspect with beautiful green views, central light fitting, double radiator and power points.